Deep in the unspoiled forests of New England, the Dukcevich family is hand-making some of the finest charcuterie in the world. 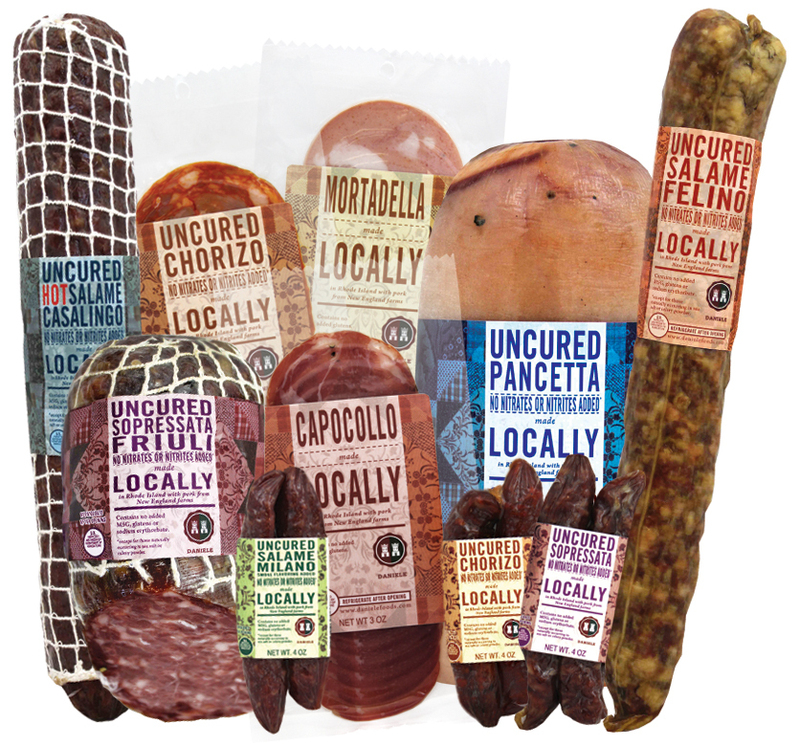 More than three decades ago, the family brought their delicious salumi to America from Northern Italy. It all starts with the hogs, which are raised on family farms in New England. The pork is then dry-cured for months with basic ingredients like sea salt and coarse pepper, using the same ancient methods passed down through the centuries. Their local line is completely free of additives and nitrites, and the meat is antibiotic and hormone free.